Vitamins and mineral are crucial for the sustenance of good health, but it doesn’t mean high consumption of these will keep you of the hospital and increase your life span. Some may even cause more harm than good. Great quantities of certain vitamins and minerals may be not apt for certain individuals. In most times, it’s more ideal to get these nourishing components from eating a balanced and a well-rounded diet. It’s better to consult your doctor before exploring multitudes of nutritional vitamins and minerals that your body may not need. In most cases, people who are vegetarian or vegan and those malnourished are the ones in need of vitamin and mineral supplementation. People who rarely get exposed to sun and athletes in training may also need an extra boost of these nutrients. The suggested daily allowance of beta-carotene is 3,000 IU for men an 2,130 IU for women. This is the recommended daily amount for healthy adults. Of course, beta-carotene in the form of Vitamin A can be obtained from food sources such as carrots, spinach, and kale. These food sources are also consumed by some people to serve as an anti-cancer since they’re rich in antioxidants. The supplements, however, can heighten the risk of lung cancer in smokers. There’s also no sufficient clinical evidence that beta-carotene supplements can help prevent any other kind of cancer. Some food sources of folic acid include fortified bread, cereal, legumes, and asparagus. The recommended daily allowance for folic acid is 400 micrograms, so aim to reach that amount. Folic acid is typically prescribed to pregnant women because it’s been found to alleviate the risk of neural tube defects in newborns. On the other hand, medical experts are warning that folic acid supplementation could be the reason behind the rising rates of colon cancer. Hence, it is only advised for pregnant women at most times. Food sources of selenium are tuna, Brazil nuts, and beef. Some people supplement selenium to avoid cancer, particularly prostate cancer. Despite your pure intention to protect your health from serious diseases, this isn’t exactly the case. According to a study, consumption of selenium supplements may heighten the risk of high-grade prostate cancer in men who already had a high amount of this mineral in their system. It’s also been found the selenium cannot help with diabetes. In a study, it was found that participants who took 200 micrograms per day had a 50 percent augmented risk of type 2 diabetes. You can get Vitamin B6 from baked potatoes, bananas, and chickpeas. The recommended daily allowance for this vitamin is 1.4 milligrams for adults between the age of 19 and 50. Some people take Vitamin B6 for avoiding mental decline and dropping levels of homocysteine, which is an amino acid that’s linked to heart disease. Nonetheless, the results of the studies subjecting the efficacy of Vitamin B6 in improving cognitive functions and decreasing homocysteine are varied. The bottom line is that don’t take it unless your doctor prescribes you to. 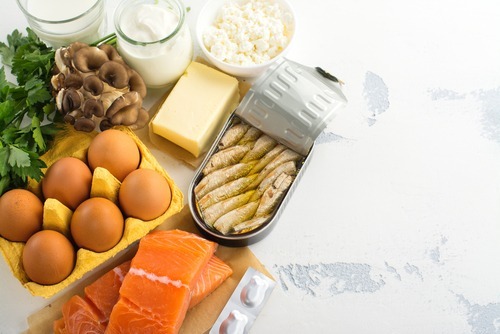 If you want to load your body with Vitamin B12, you can get it from eating fish and shellfish, as well as lean beef and fortified cereal breakfast. Vegetarians and vegans are the ones who don’t get enough of this vitamin for obvious reasons. 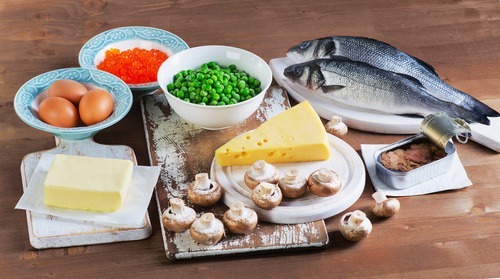 It’s healthy to get 2.4 micrograms of Vitamin B12 from the food sources mentioned above. Vitamin B12 deficiency can lead to anemia and dementia, which is why it’s a typical affliction for the elderly. In this case, supplements can be of help. Nevertheless, increased doses of Vitamin B12 lacks clinical proof that it can help avoid mental deterioration. Given this, it makes sense that you only take Vitamin B12 when your doctor says so. This vitamin can be found in citrus fruits, melons, and tomatoes. Men should take 90 milligrams per day while women should get 75 milligrams. Some people take it as protection against the common cold. However, a review of 30 clinical tests didn’t find proof that vitamin C averts colds. There are some exceptions though, such as it could decrease the risk in people who reside in cold climates or go through severe physical stress like performing sports. Smokers may also require more of vitamin C through supplementation. There are also claims that vitamin C can fight cancer and heart disease, but clinical evidence is still lacking. 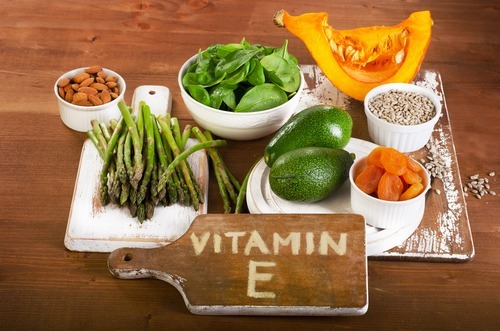 Usually found in vegetable oil, nuts, and leafy green veggies, vitamin E has been considered valuable when it comes to steering clear of heart disease, cancer, and even Alzheimer’s. However, there’s not enough clinical substantiation to prove that it can help with the prevention of these diseases. In fact, high doses of vitamin E may even boost the risk of strokes, according to studies. Aim to get 15 milligrams of this vitamin from food sources. A single study also found that vitamin E from food, not supplements, can help lower the risk of Alzheimer’s. Zinc supplementation is claimed to prevent and cure symptoms of the common cold, though there’s inadequate clinical evidence to back up this claim. The daily suggested allowance for this is 11 milligrams for men and 8 milligrams for women. Foods such as oysters, lean beef, and breakfast cereal are some sources of zinc. It’s also been reported that high doses of this mineral can make the immune system weak.